How much would you like? 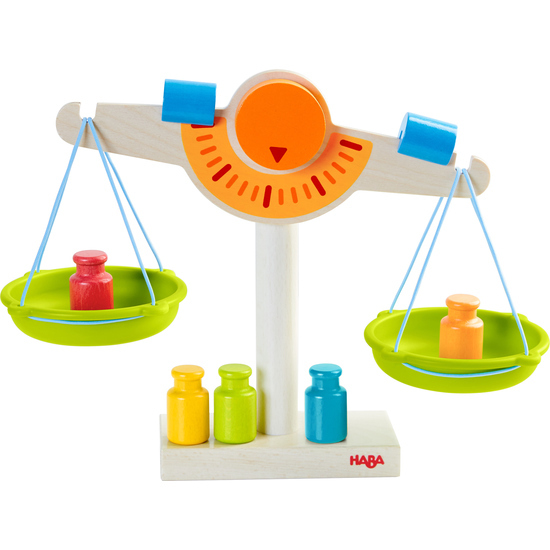 With this play store scale, precisely measuring wares is child’s play! The attractive weight colors add to the huge measure of fun. Contents: 1 scale with 2 plastic balance pans, 5 measuring weights, 2 counterweights.